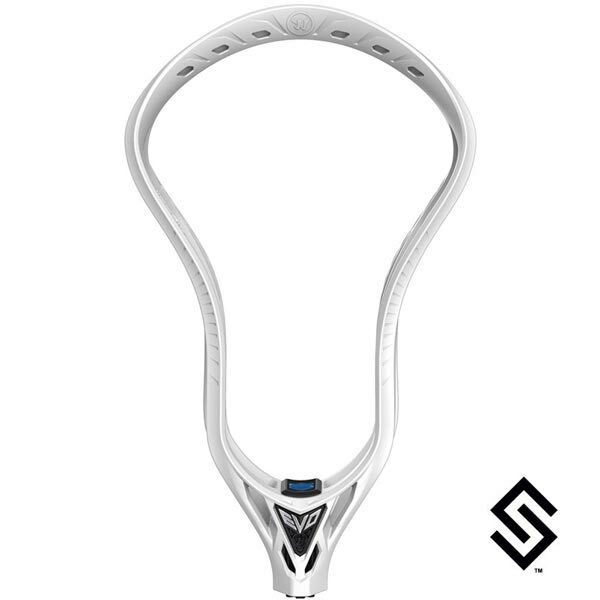 Tilt-Tech - New angled string hole design makes it easier to string sidewall laces tight and secure for improved hold and pocket consistency. Sym-Rail - Symmetrical sidewall design where the inside of the sidewall mimics the outside, reducing weight without sacrificing stiffness for perfect balance. Loc-Throat - As the screw inserts into the shaft, the legs of the Loc-Throat spread, providing both internal and external pressure for a more secure fit.